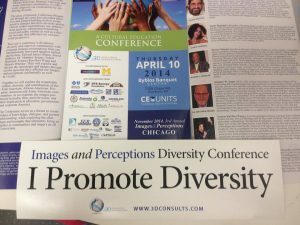 Specializing in customized diversity training, cultural competency programs, strategies, events & initiatives while successfully increasing awareness & productivity. 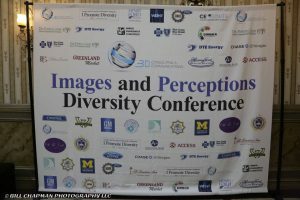 2019 Annual Images & Perceptions Diversity Conference Wednesday, April 10. We have exciting and innovative speakers lined up for our 2019 Conference!